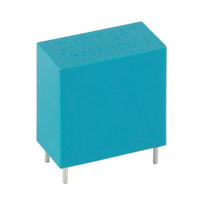 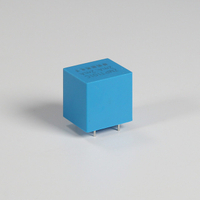 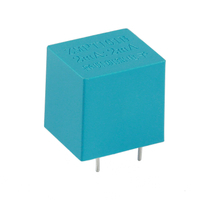 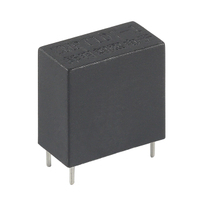 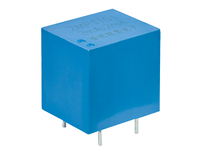 miniature voltage transformer is designed for applications where AC voltage signals must be transformed accurately into a lower voltage signal appropriate for micro-processor based circuits. 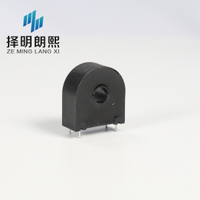 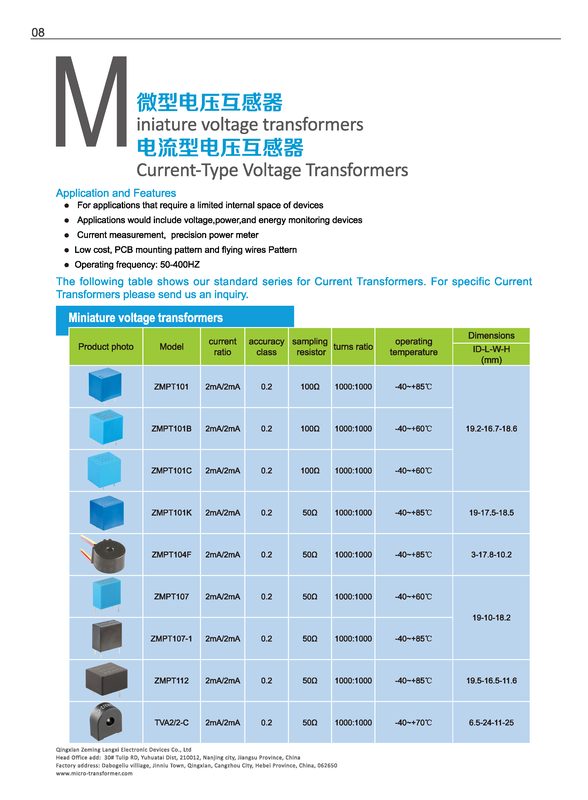 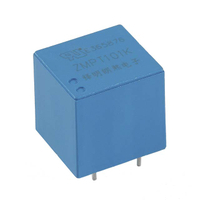 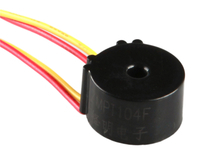 current-type voltage transformer is a kind of mA current transformer, which turn ratio between primary and secondary is similar to 1:1. a limiting resistor is nessary to be in it with primary winding. 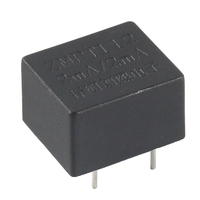 popular to a limited internal space of devices. 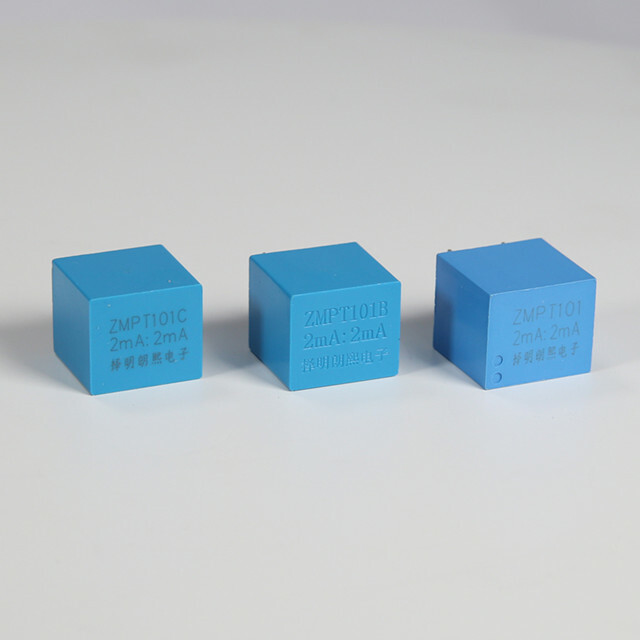 The model can be designed and manufactured to meet the specific design challenges of the client’s specific application. 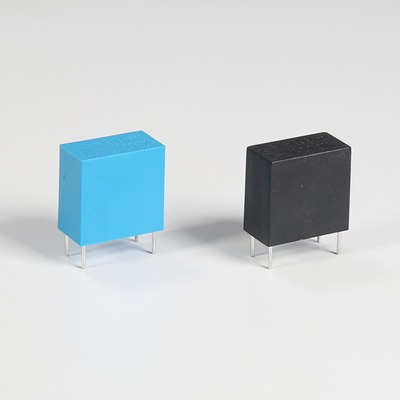 only a small sampling of the many different products which have been and are currently being manufactured.